Psst! If you're curious about my first review, head aaaaall the way back to early 2017 and read my review! I'll confess, I've always been a one-step cleansing kind of girl. But just stop throwing your empty skincare bottles at me for a moment and hear me out - I've changed. Or at least, I'm trying to change. 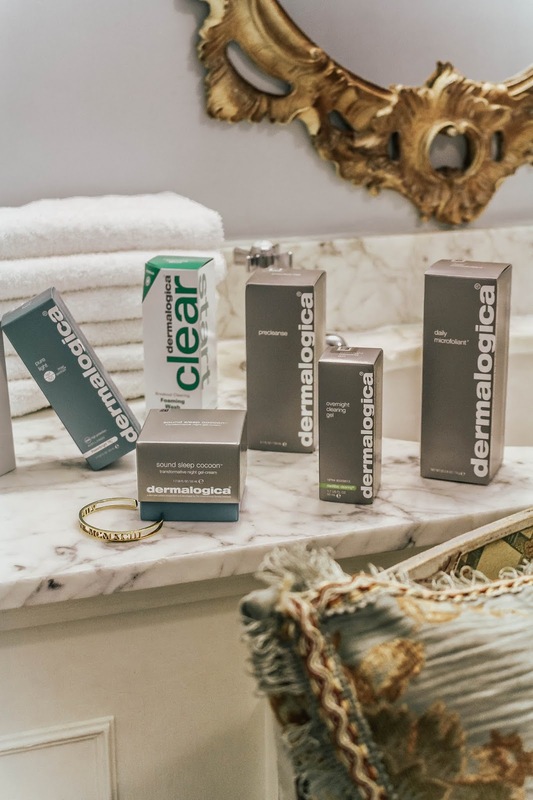 Dermalogica Precleanse is the first step in a Double Cleanse regimen and does so by eliminating layers of excess oil, waterproof makeup, pollutants and any other products that have built up on the skin's surface. Eek! My main take-away from using this has been how effective the Precleanse has been at removing full coverage foundation. A little goes a long way, that's for sure! Okay, so this moisturiser shields the skin from UV-induced hyperpigmentation, including brown spots, discolouration and uneven skin tone. If I had to select a least favourite from this fabulous new Dermalogica skincare regime, I'm afraid it would be this one. Has it done anything wrong? Nope. However, going by its qualities, I'm pretty sure it's going to be more of a slow burner and something more suited to showing longterm results. Who knows, perhaps I'll be shouting from the rooftops about Dermalogica Pure Light SPF 50 in a few months from now!? 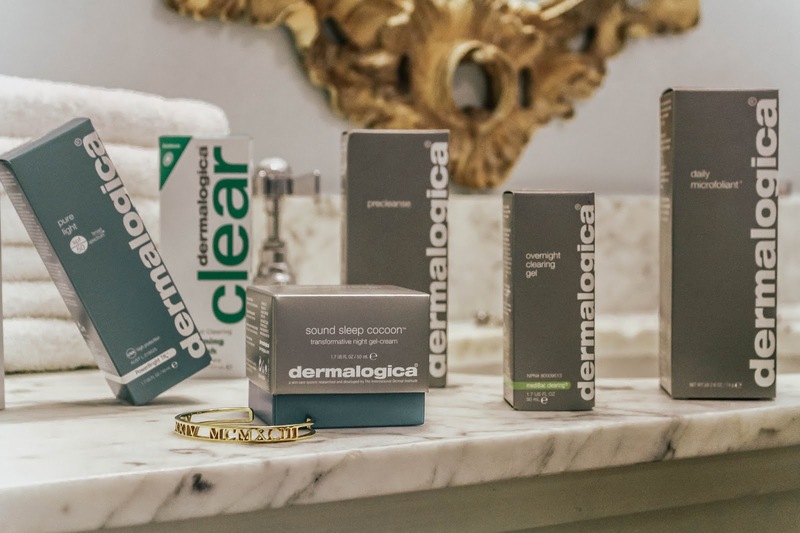 My breakouts are nearly always confined to my chin and considering a couple of weeks ago my skin acted up for a while there, it proved the perfect test for the Dermalogica Overnight Clearing Gel. Although the results didn't appear overnight, I'm convinced this gel helped the recovery time of the breakout. 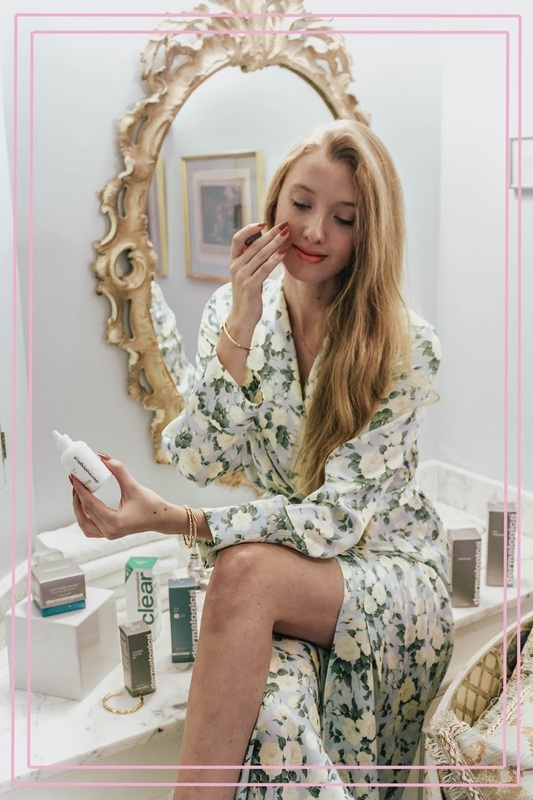 It's not a miracle product, but it is one to have in your skincare regime, for sure! ... and so there we have it! 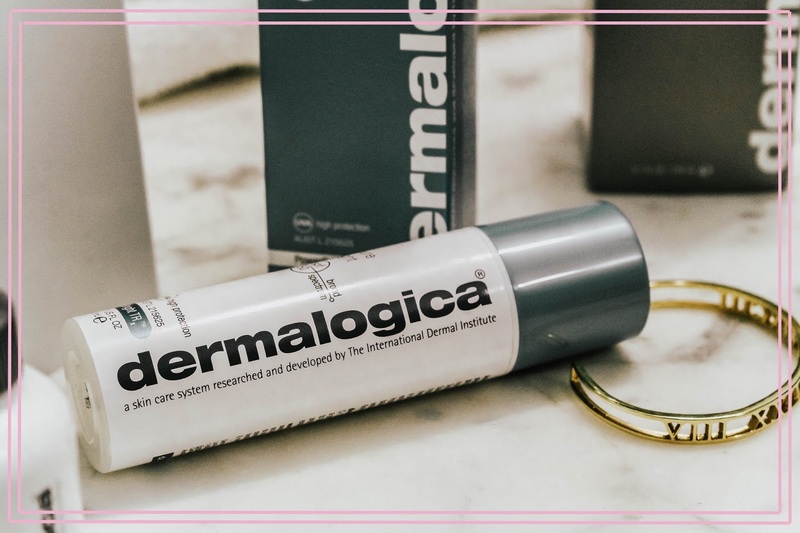 The longterm love for Dermalogica continues, stronger than ever - and a few of these have even made it to my longterm skincare routine. I've already made notes to remind 'future me' to repurchase the Sound Sleep Cocoon and Daily Microfoliant! I'd love to know whether you've ever tried any products by Dermalogica before? Let me know in the comments below! 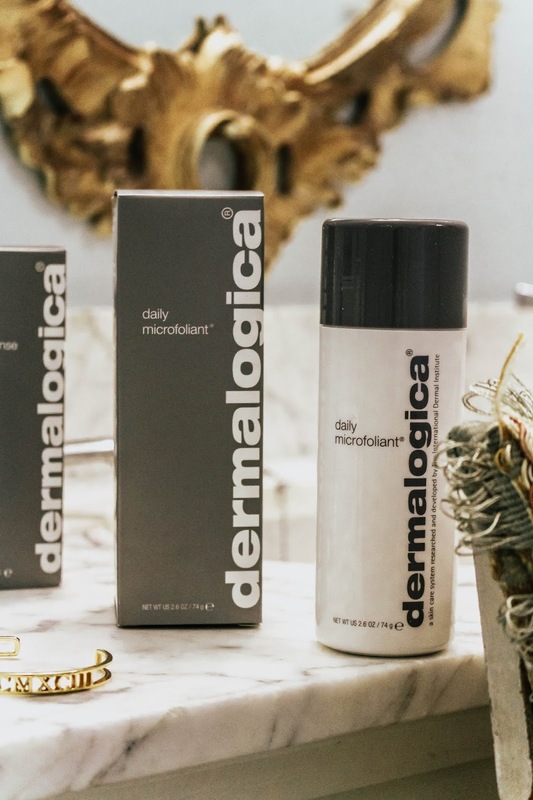 Thanks to Dermalogica for working with me on this post! great review...thank you for sharing! I haven´t explored the brand much, but recently bought a trial set for oily skin that I plan to try once the temperatures rise again. I've never tried Dermalogica products before - I've seen them but somehow never bought one of the products. Would love to give the sound sleep cocoon a try! Have a wonderful weekend ahead, Gabrielle! 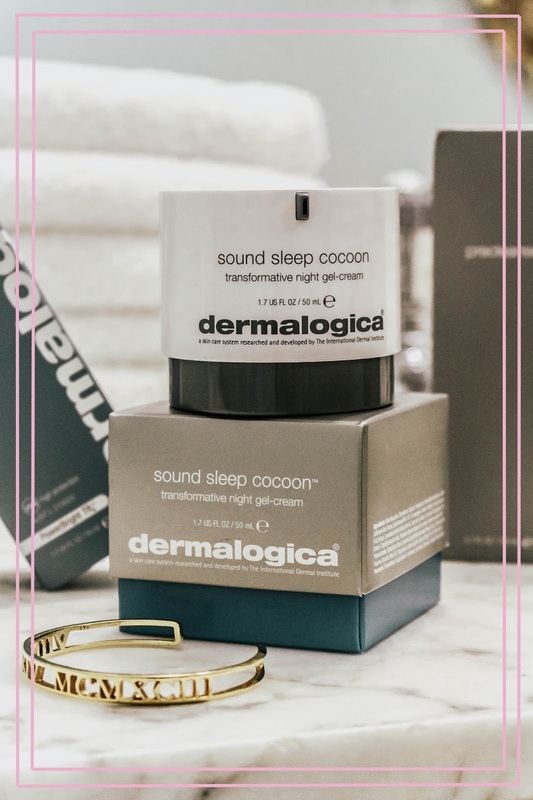 I've actually never tried any Dermalogica products before, they sound so good though and that sound sleep cocoon sounds amazing! I just love their products! I used to use their products before, not sure why I stopped, but you've made me want to try them again! 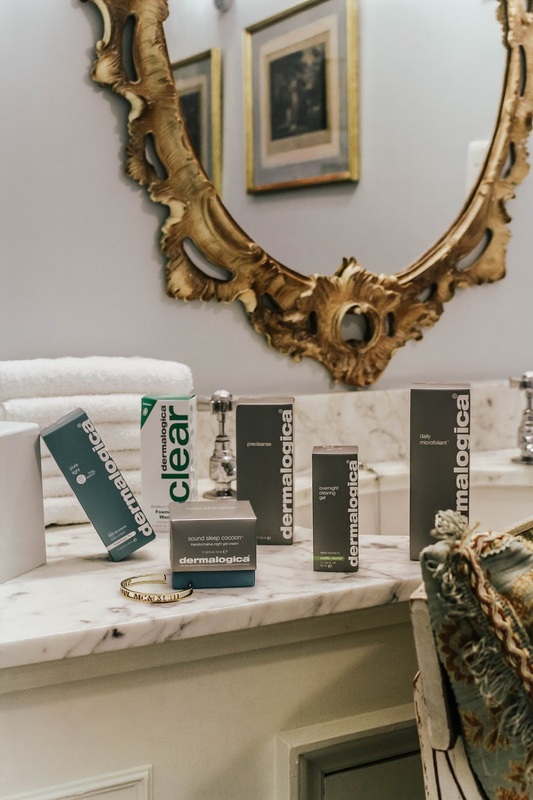 I’ve not tried much from Dermalogica myself but I’ve heard about their Pre-Cleanse Oil and while I consider it part of cleansing rather than a pre-cleanse step, it’s definitely worth doing and I’m glad you’ve come around to it! It makes all the difference in breaking down makeup and making sure it’s all been removed at the end of the day. I actually really enjoying my double cleansing routine and find it really relaxing. Looks like amazing products !!! I love love looooove Dermalogica! I feel like it's good for all ages and skin types! You can't really go wrong with Dermalogica, it's definitely one of the best skincare brands out there. Sounds like such amazing products. Have a lovely weekend. I adore dermalogica products and literally use them eveyday! seems like a great brand! These products you recommend seem to really work. I think that breakout gel is definitely something worth getting. Lovely photographs and presentation. Not tried anything from dermalogica, so this has been a great eye opener into the brand - thanks for sharing! I must admit - my skinscare routine is really slacking - I just get so lazy at the end of a long day. These products look grea though! 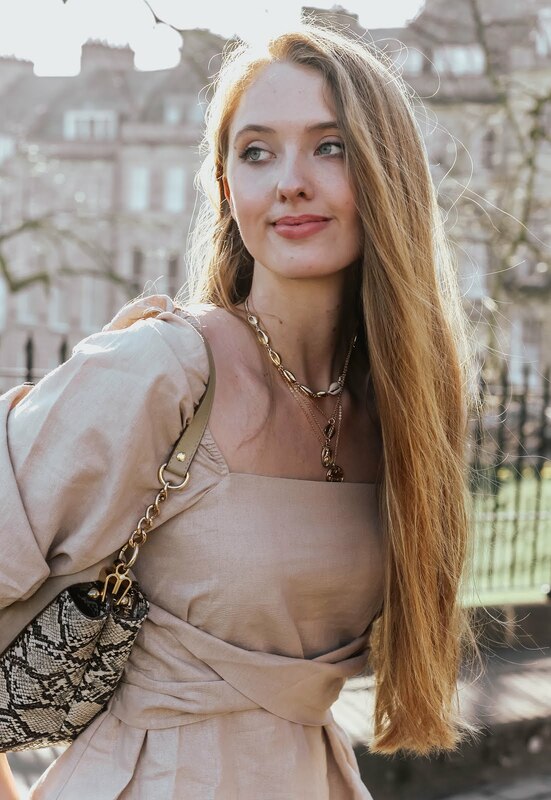 Thanks for sharing this brand with us beautiful Gabrielle. I'm yet to try em, but read great reviews about them for sure. Appreciate your honest review. I've heard of Dermalogica but never tried it. Heard great things though! Will definitely look into sampling them. Thanks for sharing love. I've read so many interesting reviews on this brand, but yours is the most interesting and informative. Thanks for sharing! Great review, I need to try some of these! I love the way you wrote up your post and the photography is gorgeous! Amazing photos, you look very beautiful! Thanks for the detailed reviews and beautiful pictures, I really liked using Dermalogica in the past and must pick up some new products! I really want to try their products. I'm not hugely happy with my skin at the moment and I'm currently looking for ways to improve it so your post has come at the perfect time for me! I'm definitely intrigued by Dermalogica and what they can do for me, especially the Clearing Gel and Precleanse. I was nod, nod, nodding away whilst reading your review about the Dermalogica skin cocoon, until I saw the £72.50 price tag! Having said that, as a woman in her thirties, I think it would do me some good. Perhaps I can convince the hubs...hehe! Thanks Gabrielle for your honest review! So cool that they sent you a custom set! I have always wanted to try Dermalogica. I think a strong skincare regime is important at every age. I remember you talking about this brand before. I like the new addition products! I never tried theses products before but they look pretty good. Sounds like a great brand, I need to check them out! I literally just got my Dermalogica package in the mail! It truly is one of my faves! Great post, dear! I actually love this product. It's simply amazing. Anyway, that flroal robe looks so pretty on you dear! I've heard a lot about Dermalogica, but have never purchased anything for myself. The Sound Sleep Cocoon sounds intriguing and so effective. Like you, though, my concern would be that I'd love it and then have to keep repurchasing it even though it's on the more expensive side. 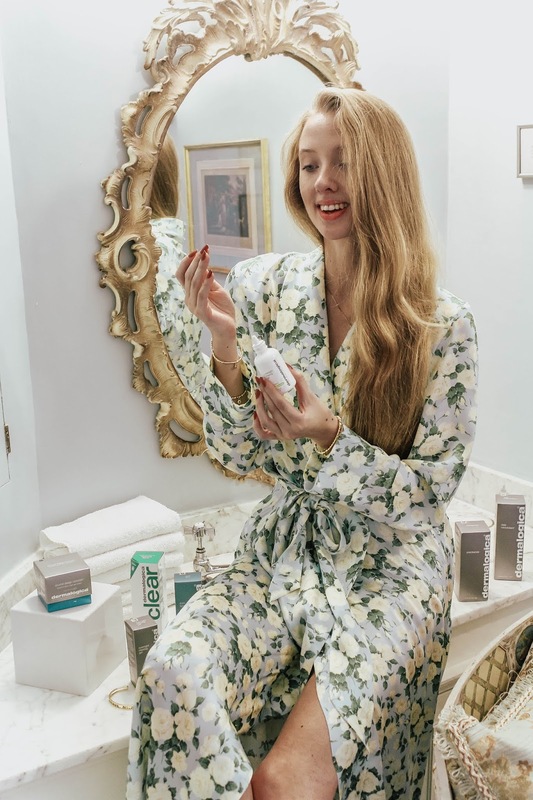 When it comes to skin care, though, I'm more of the mindset that if you find products that work and that you love, they're worth the repurchase. Love how effective the Precleanse is! Sometimes it's hard to remove all the foundation without using lots of cleansing oil of makeup remover.